Have you ever wondered what it’s like to be a conservationist out in the field? Wonder no more! 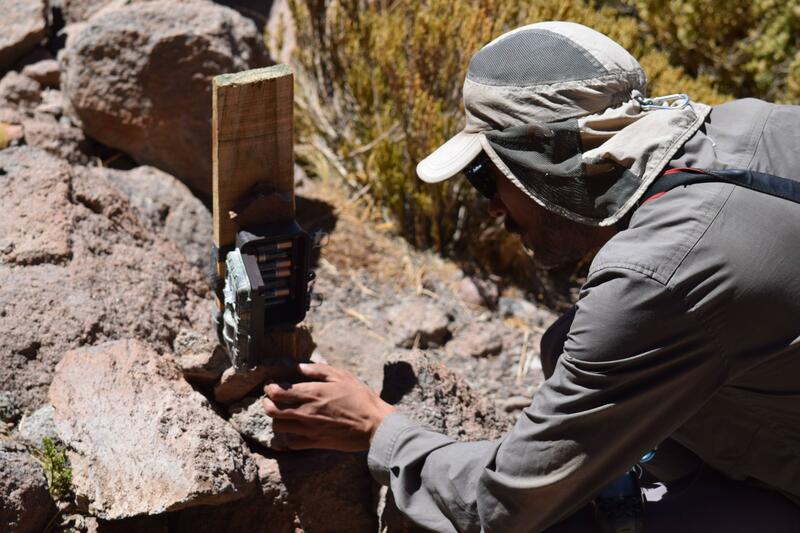 WCN staff recently had the opportunity to join Andean Cat Alliance while they worked on a collaring project in the Atacama Desert, in the north of Chile. No two field work projects are ever alike, but here’s just a small glimpse of the possibilities! The environment the conservationists work in is extremely challenging. 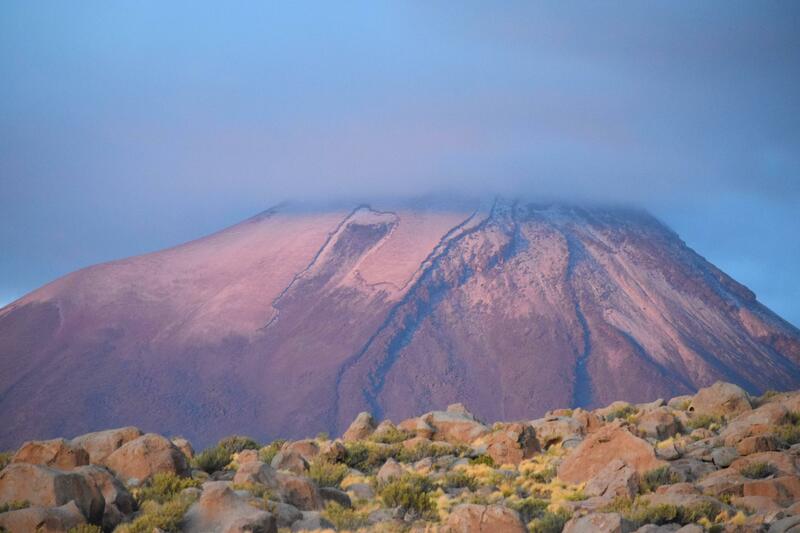 They work in extreme altitude- the towns are all well over 2000 feet in elevation, and the camp even higher! 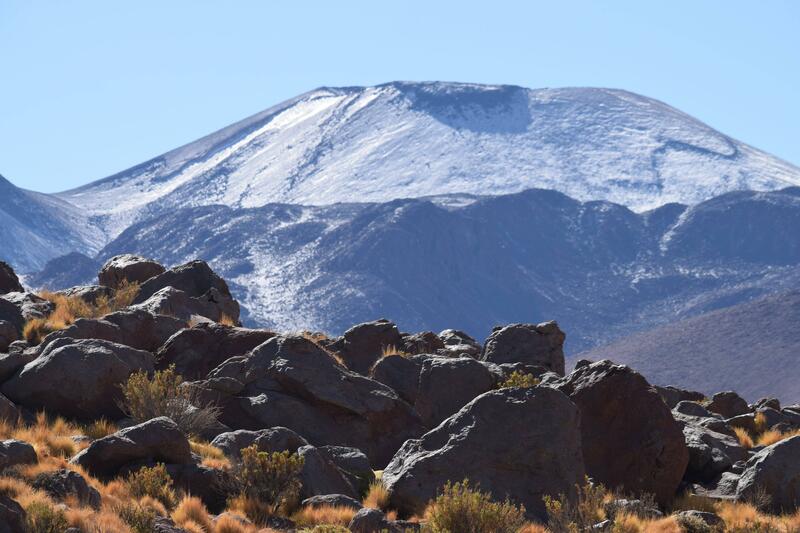 The Atacama Desert is the driest non-polar desert in the world with average rainfalls of just .6 inches a year. 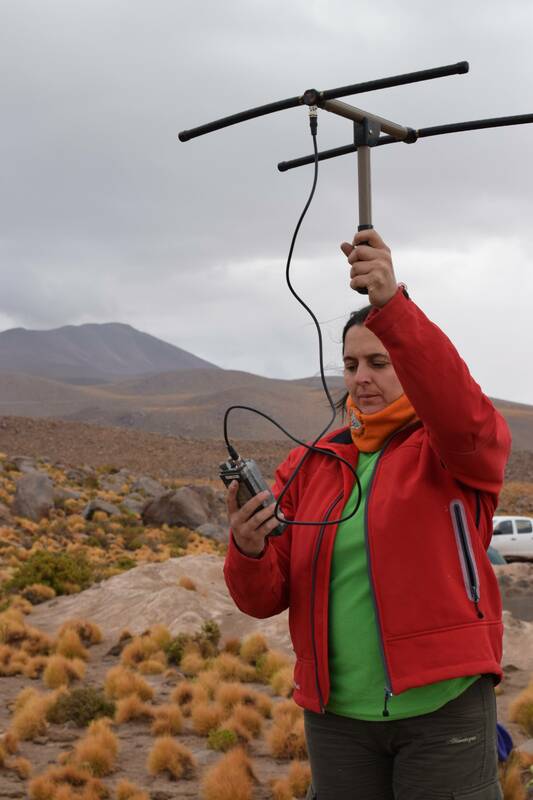 Some weather stations in Atacama have never received rain, and have been compared to the surface of Mars! The temperature varies wildly throughout the day. During the day, the heat can exceed 100° F, while at night it plunges, putting frost and snow on the ground. As the sun sets, everyone rushes back to their tents, which are still extremely hot inside, to drag out their winter gear in preparation for the night’s extreme chill. 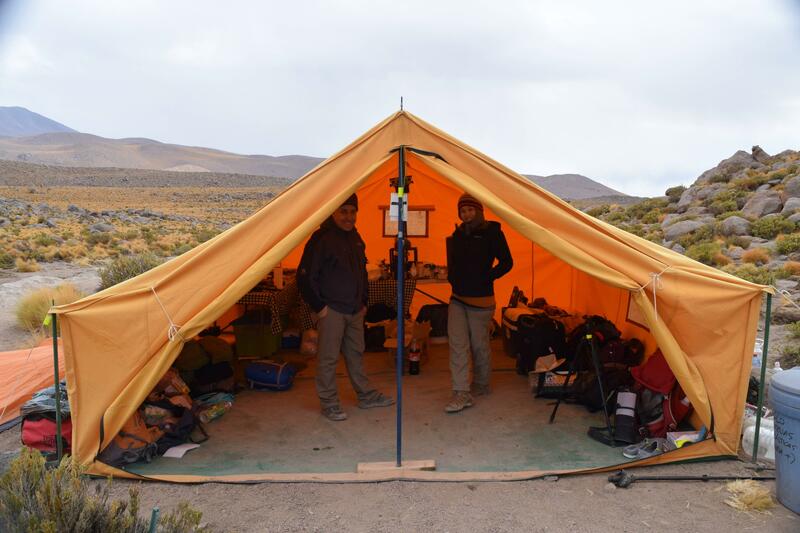 The Andean Cat Alliance team spent six weeks in Atacama, living in the field the entire time. 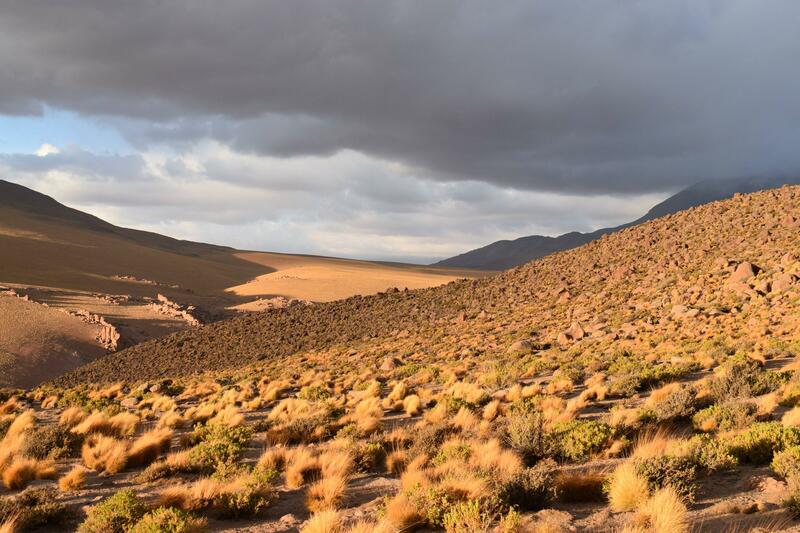 To track the elusive Andean cat, a species which only one person had ever actually seen. They were optimistic the entire time, always prepared. There were ten different padded foot traps, meant to gently restrain the cats, set up in locations that were often miles apart, through rough terrain. There are no paths where the camp was, which meant that getting to the traps entailed climbing with hands and feet both through tricky, rocky ground. The traps were rigged with radio wires so that if an animal was caught, it would send a signal to the camp. The signals had to be checked once an hour, every hour, 24 hours a day. With a five person team, every single person was getting up at least once in the middle of the night. 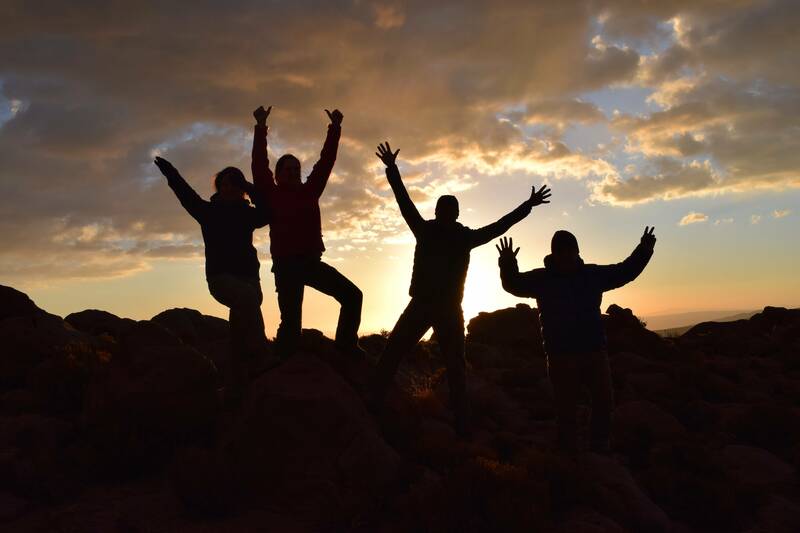 If the signal ever went off, the team would instantly assemble and go tackle the challenging terrain- the hiking there is intense, with conservationists often walking along narrow ledges or rock climbing to get to their next location. They were prepared to do all this while carrying necessary veterinary equipment, which is often both heavy and bulky. One of the best things to do during down time was to watch the desert change colors during the day, from a bleak, washed out palette during the height of the day to the softer rosy hues of sunset. Stargazing was also a popular nighttime activity. 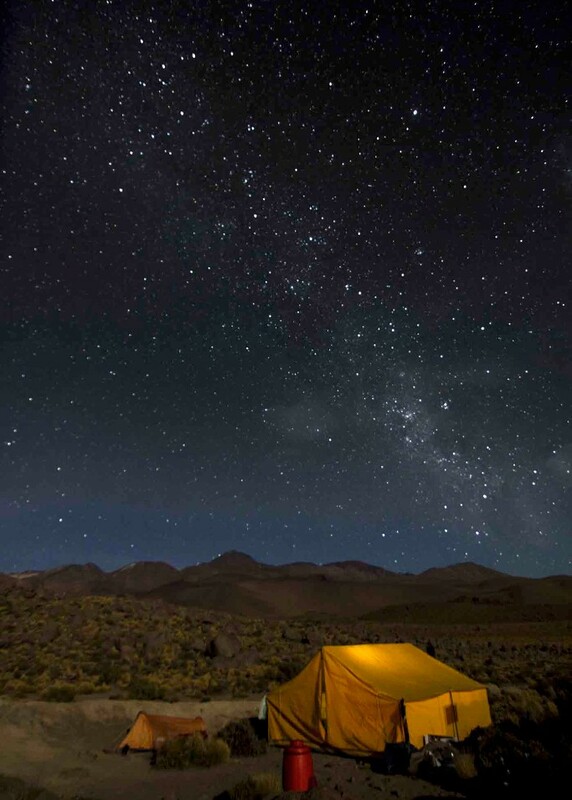 With no electricity, the Atacama desert has some of the best star spotting in the world, and is also home to the world famous ALMA observatory. The conservationists needed to keep their minds and bodies keen in case a cat was trapped, so they didn’t drink alcohol the entire time. Despite the remote conditions (one team member would go to town once a week for fresh food and water), optimism prevailed. 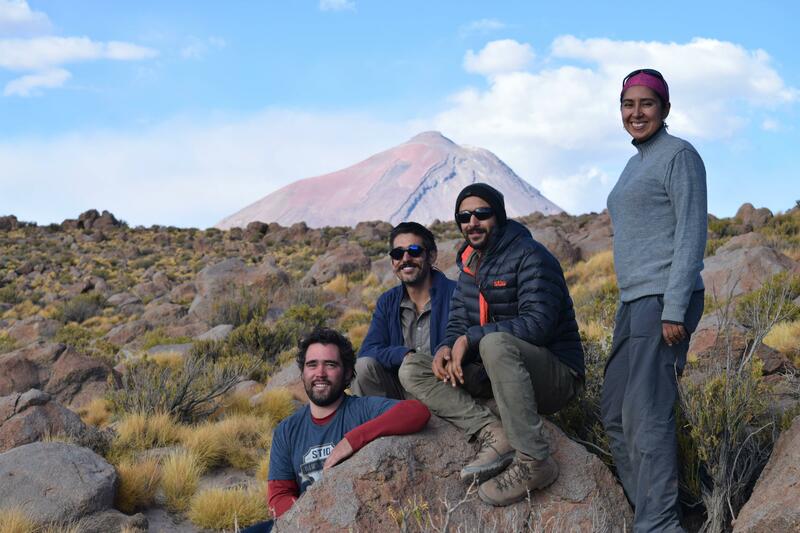 They always had a good attitude, and while they didn’t catch a glimpse of the Andean cat this time, their good spirits meant the trip was a net gain all around. Check out this stunning footage shot via drone!